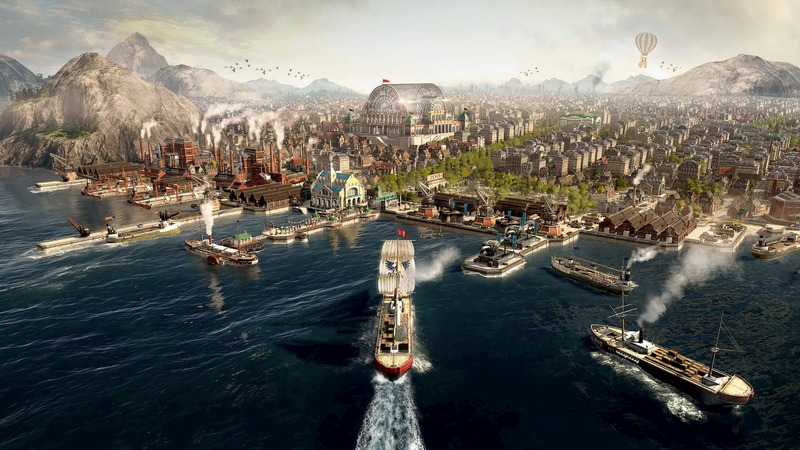 Ubisoft announced that they chose to make Anno 1800 a Epic Games Store exclusive after “the successful launch of Tom Clancy’s The Division 2“. Like The Division 2, Anno 1800 will be only available on the Ubisoft Store and the Epic Games store. And only who pre-ordered the game on Steam will get their copy through Steam. Steam users also won’t be able to participate the open beta. And this time, they also announced that “Pre-orders on Steam can be made until the release of the game”.